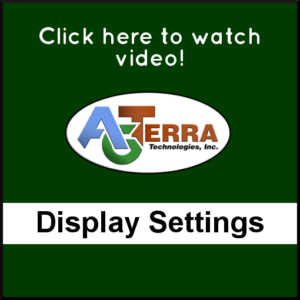 Tips and Tricks: MapItFast - AgTerra Technologies, Inc.
It’s well known that MapItFast can be used to map points, lines and polygons. But the mobile app boasts some lesser known features that can help make your projects even easier. Want to See Where You’ve Been Throughout the Day? A quick and easy way to keep track of your route throughout the day is with the GPS line feature. Unlike a line in a project, the GPS line will drop “breadcrumbs” at spaced intervals as you travel along your route. This will save on battery life. When you start a GPX track, MapItFast will indicate that the line is being recorded by drawing a dashed blue line and displaying a flashing red light in the upper left-hand corner. Please note – the GPS Track feature is currently only available on Android devices. 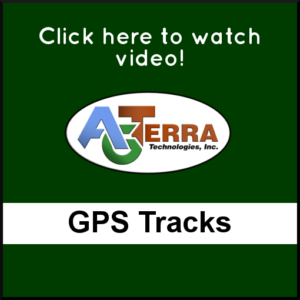 Need to Mark 100+ Weed Locations in the Field? A data dictionary is a time-saving feature designed to help you quickly complete a map project in the field. Data dictionaries can be used to easily drop an icon, line or polygon on the map with a predefined color and title. Whether it’s a single plant, a large cluster or a line of weeds, the data dictionary can keep your map consistent by color coding each identified weed type. 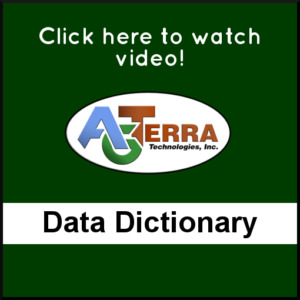 Watch our tutorial on Data Dictionaries to learn more about this handy feature. In an Area with Spotty Coverage? 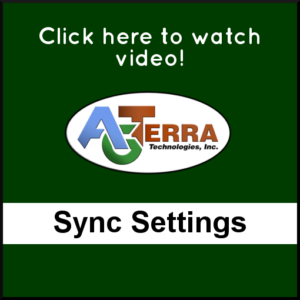 If you’re collecting data in an area with little to no data connection, you may find that your map and form data has trouble syncing with the server throughout the day. When this happens, you may want to try turning off data synchronization in the app Sync Settings window. When data synchronization is turned off, your device will save all changes you make in MapItFast to your device. As an added bonus, your device’s battery life will be extended because MapitFast isn’t trying to contact the server every few minutes. When you get back to an area with a good Internet connection, you may re-enable synchronization and MapItFast will push all your changes to the server. Want to View Coordinates in a Different Format? Coordinate type can be changed in the display settings on the MapItFast app.